This interactive workshop will be a safe place to examine what you’ve been taught about loss, to explore your beliefs about grief, and will guide you in completing a set of actions that will enable you to move into a new relationship to lament. This workshop will equip you with tools, so you can start to work through your ideas around expressing loss and allow you to take back a sense of creativity, in REMEMBERING how to grief. 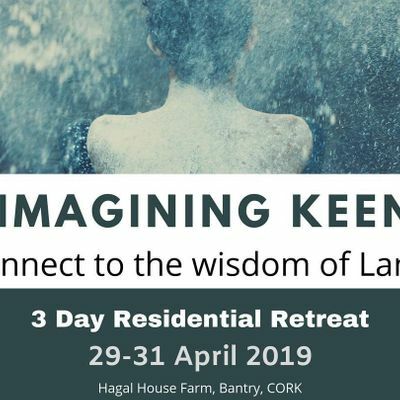 The technique of KEENING, a composition for a modern setting, will be a very particular experience of lament composition in 'workshop' style taught by the established lamenting facilitator Tumoas, travelling from Finland & Marian Caulfield @keeningworkshop (Phd research UCC). Marian's research brought her to Finland and then to these strong connections, where the tradition of lament never went away. Tumoas will assist us to recreate a version of KEENING that is inclusive of all human experience. This workshop suits the following categories of facilitators: Mental Health staff/users, Musicians, Teachers and anyone who's every suffered loss - which quite literally means EVERYONE. Age restriction is No under 16's. 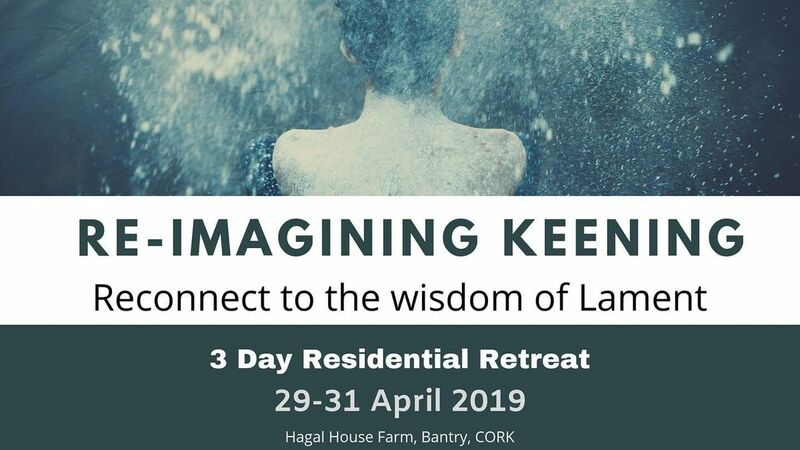 3 nights and 2.5 days of retreat at the stunningly healing location of Hagal Farm in Bantry. Vegetarian & Vegan meals, Sauna, Walks & fire side chats. Please note all bedrooms are shared doubles, twins or triples. For double occupancy please send us a facebook message. Bantry Redfest Festival "An Slua Rua"